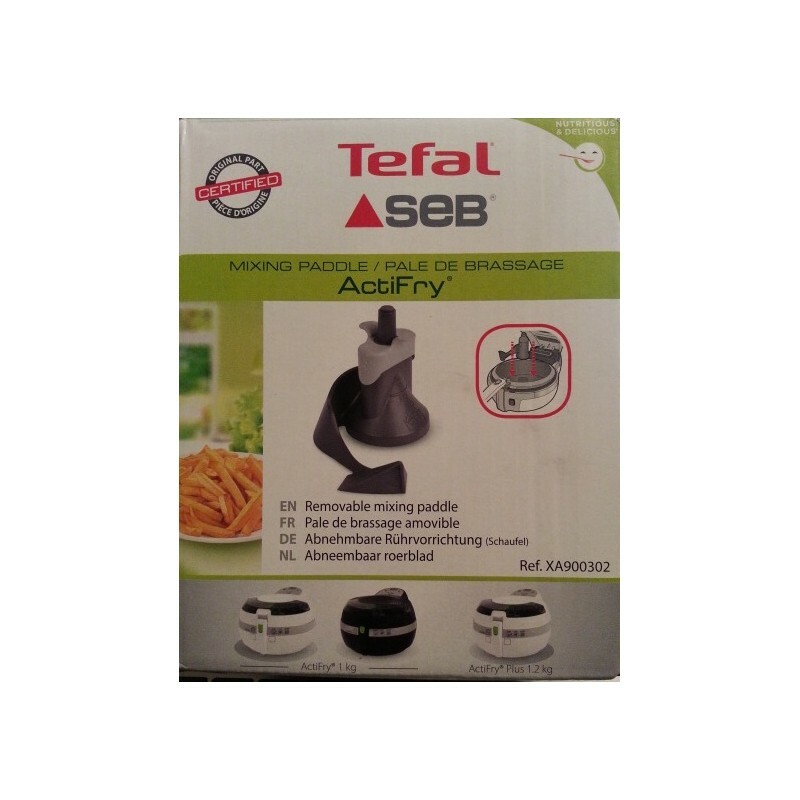 This is one of the genuine T-fal Actifry parts we carry. 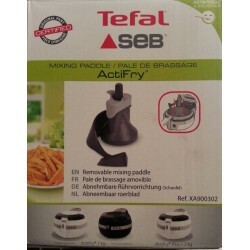 Tefal ActiFry Mixing Paddle. Fits: ActiFry 1 kg and Actifry 1.2 kg models. In addition to providing in-warranty and out-of-warranty services, we carry many popular T-fal parts and accessories as well.